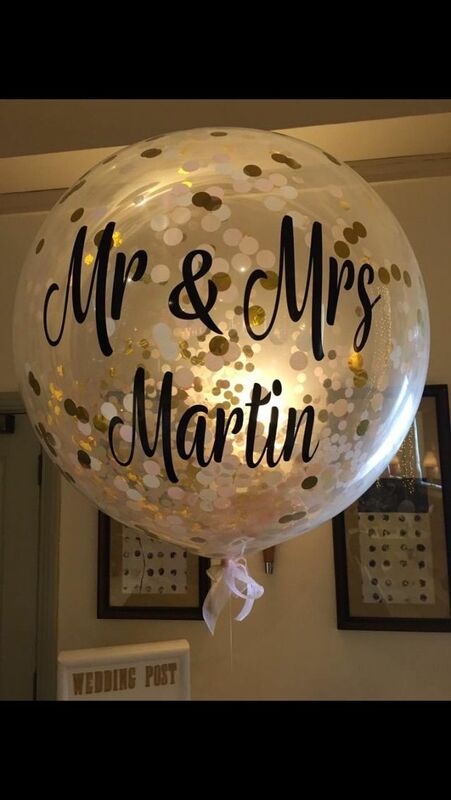 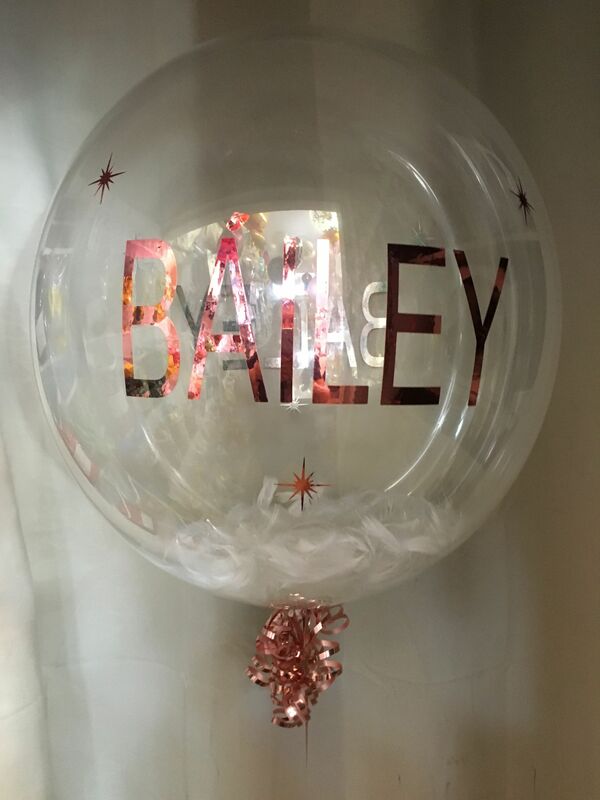 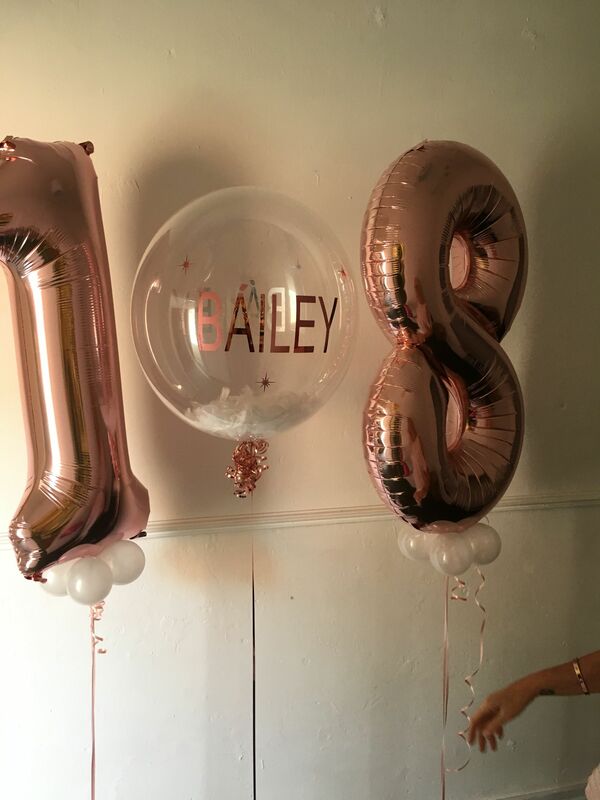 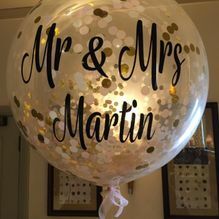 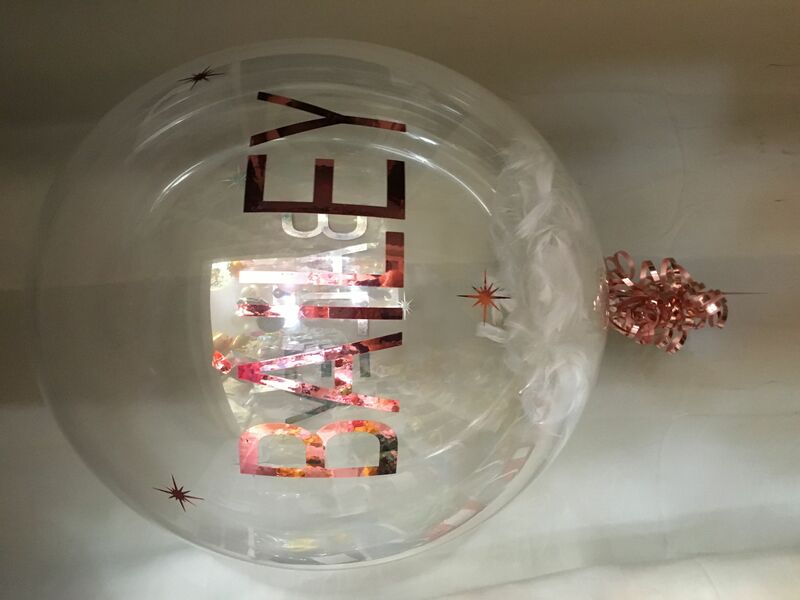 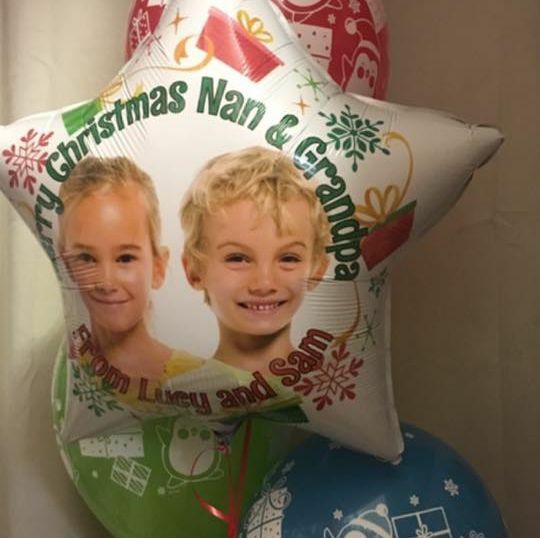 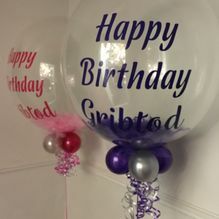 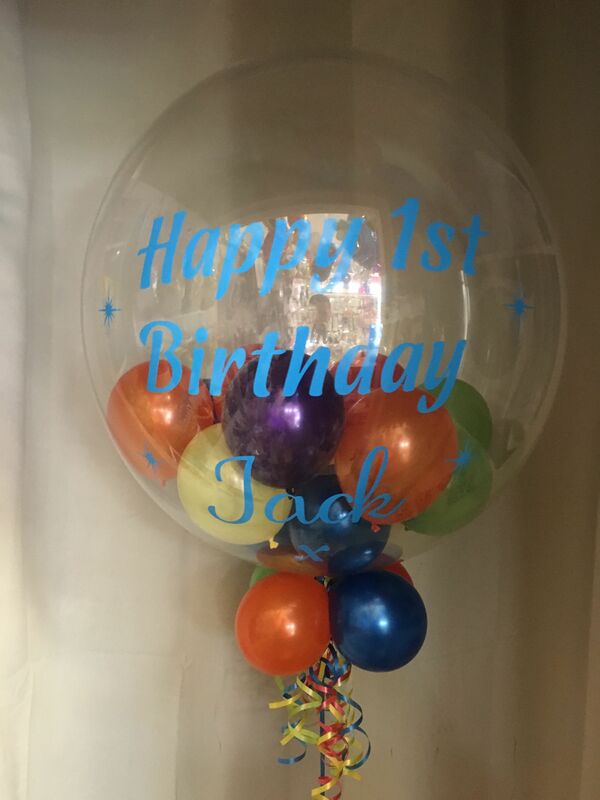 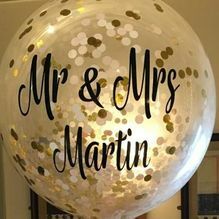 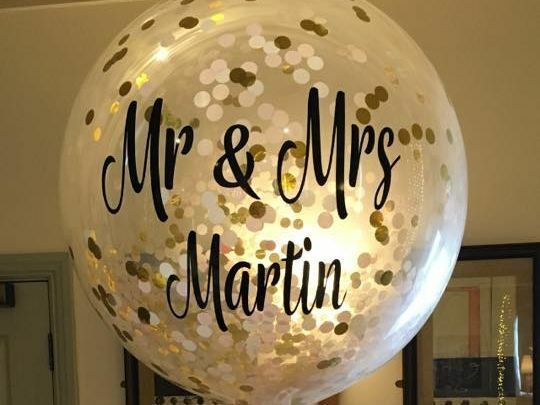 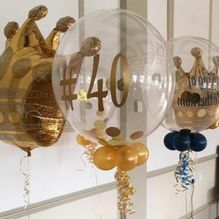 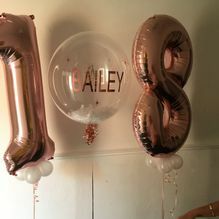 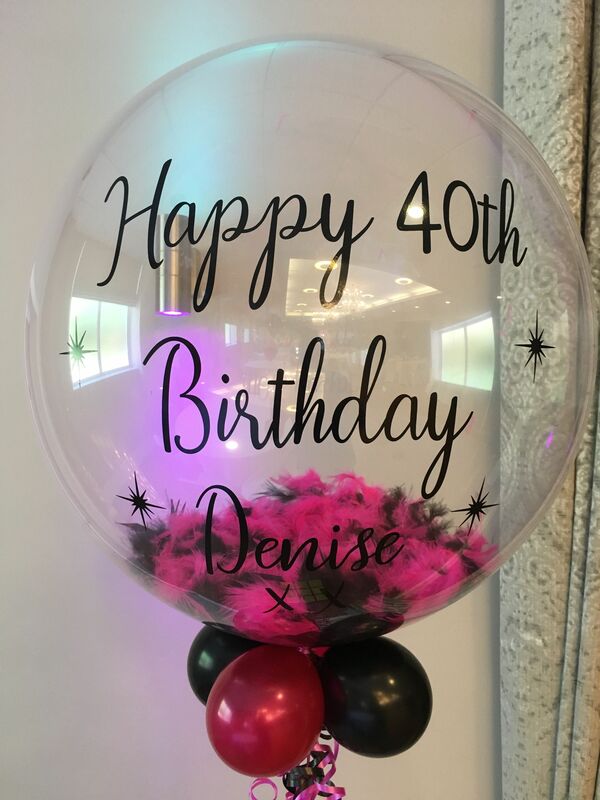 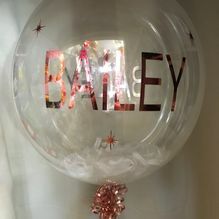 Nothing brings a room to life like personalised balloons from Mansfield BalloonCompany. 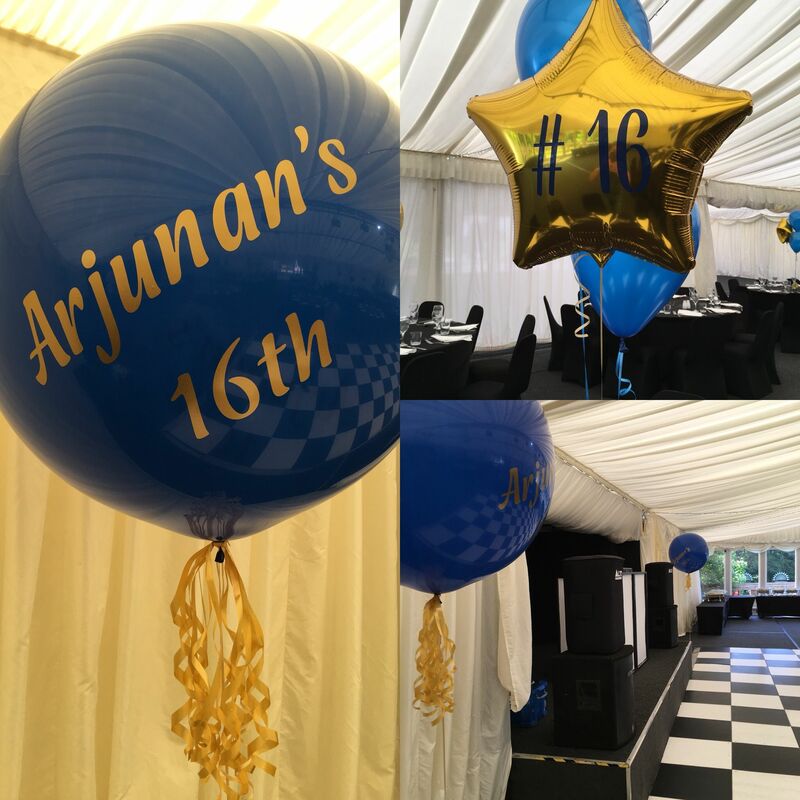 We provide excellent decorations, designed to leave your guests amazed. 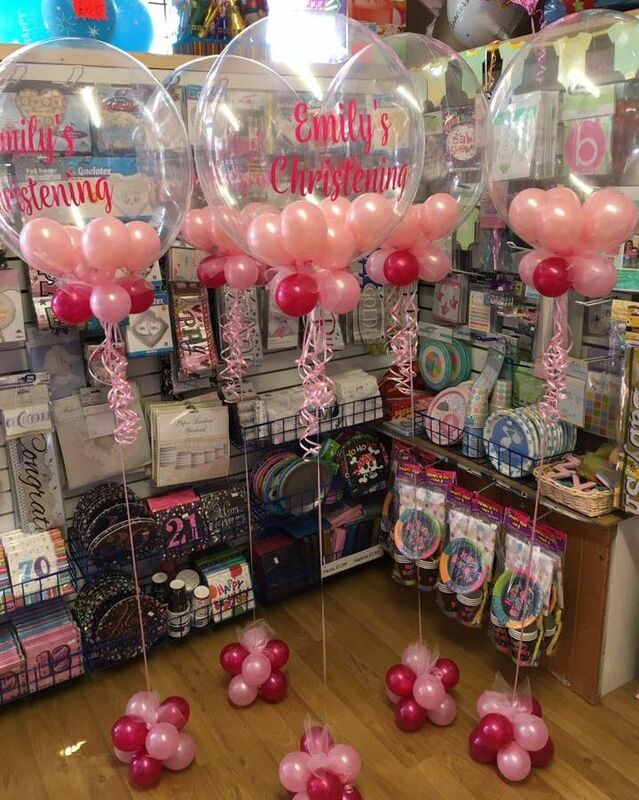 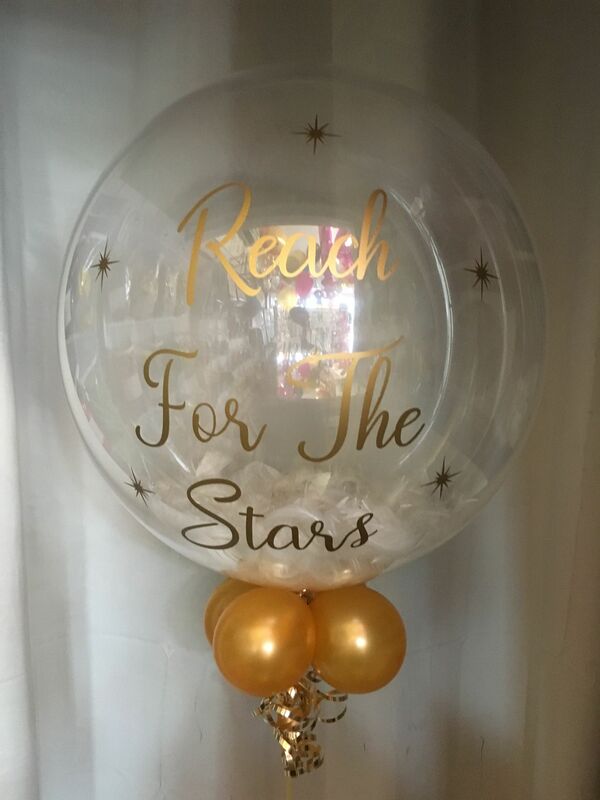 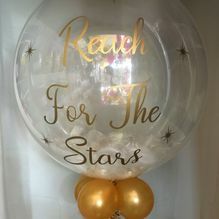 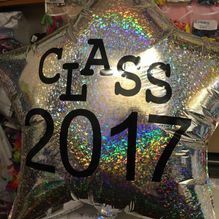 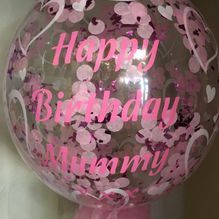 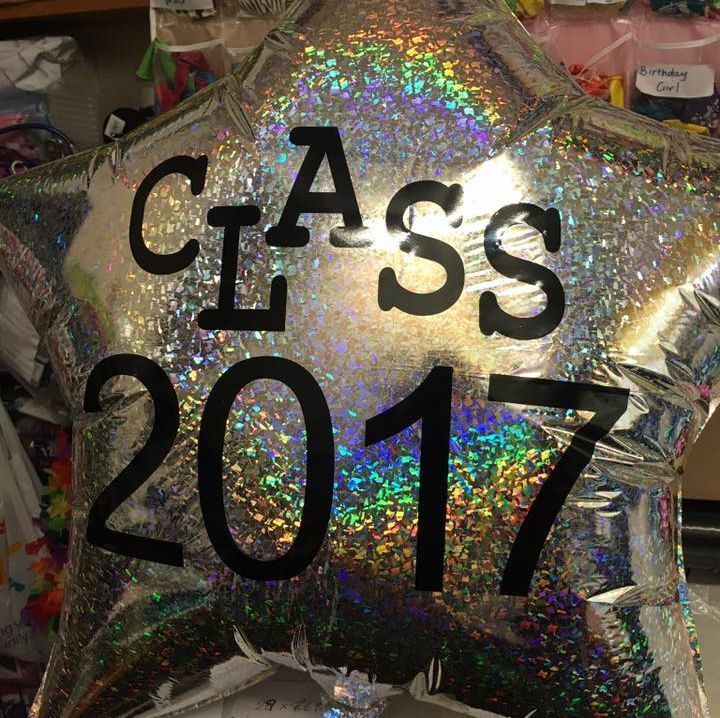 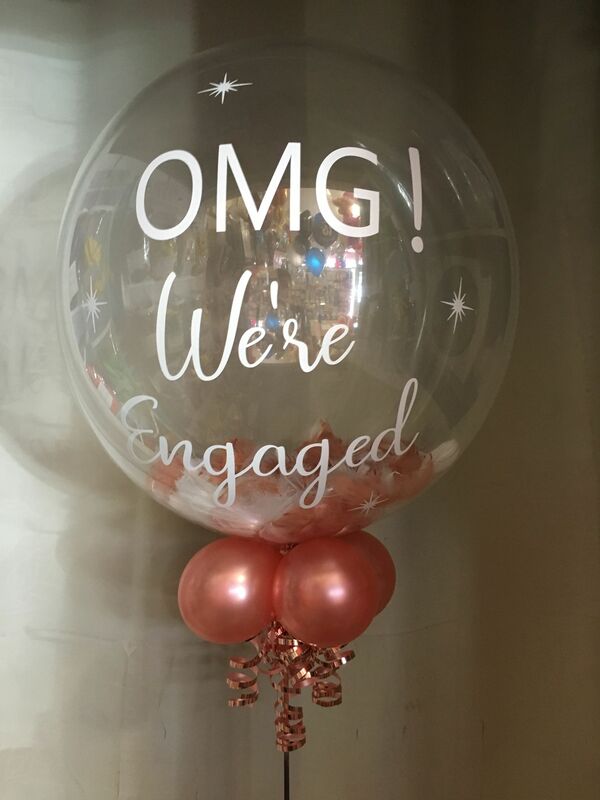 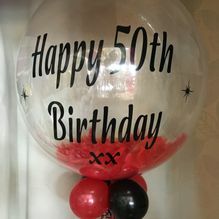 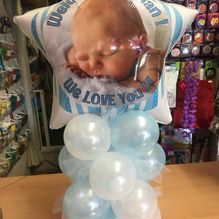 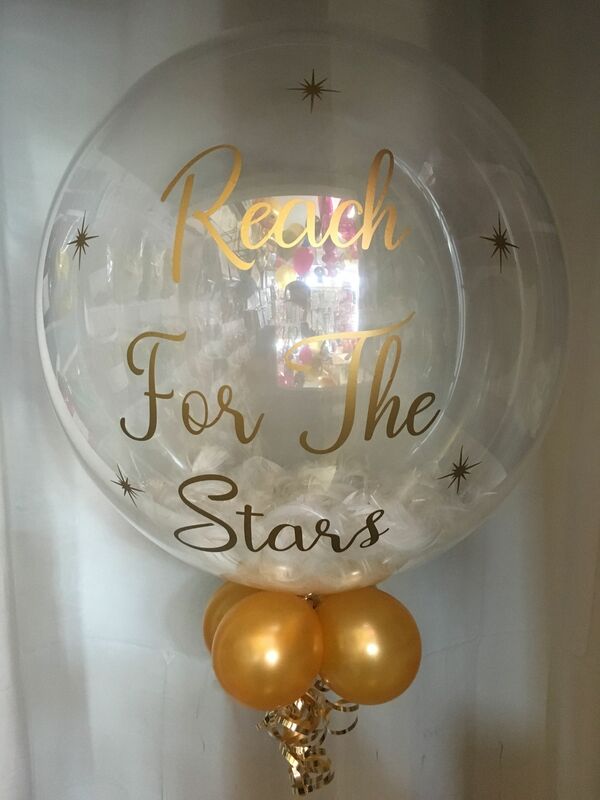 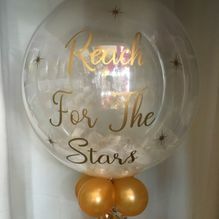 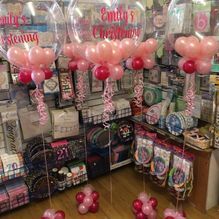 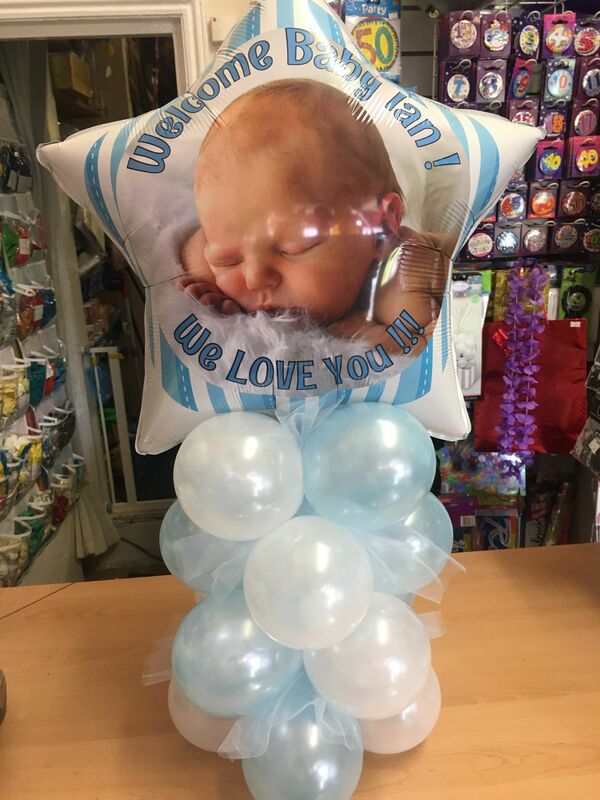 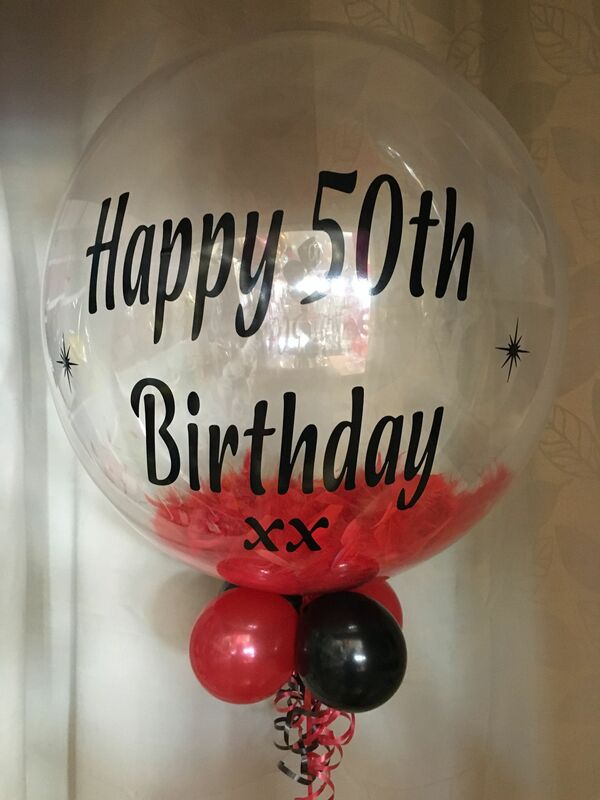 The confetti balloons that we offer are some of the most popular in Mansfield, Nottinghamshire, are we’re proud to have something for everyone. 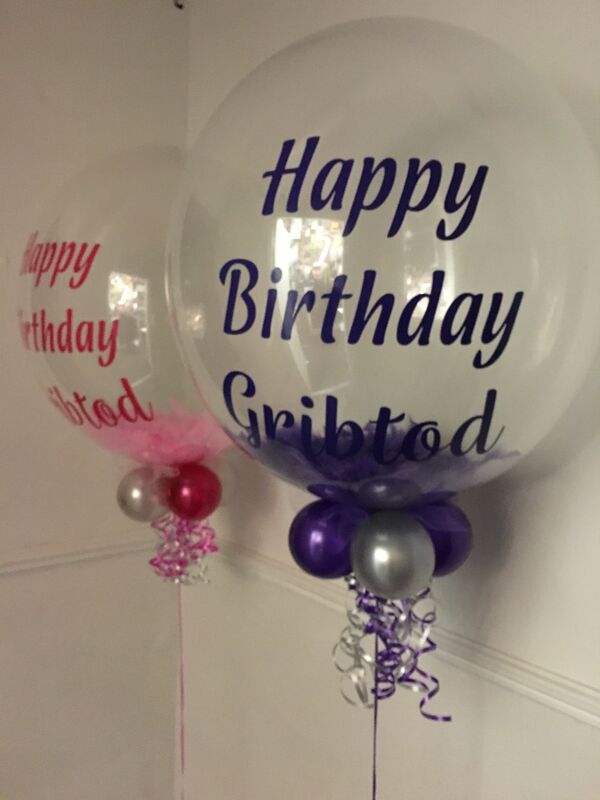 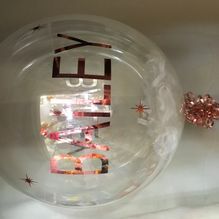 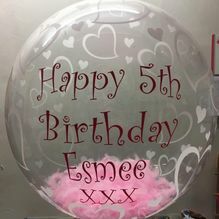 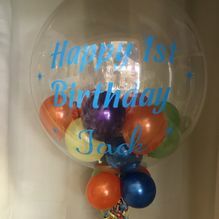 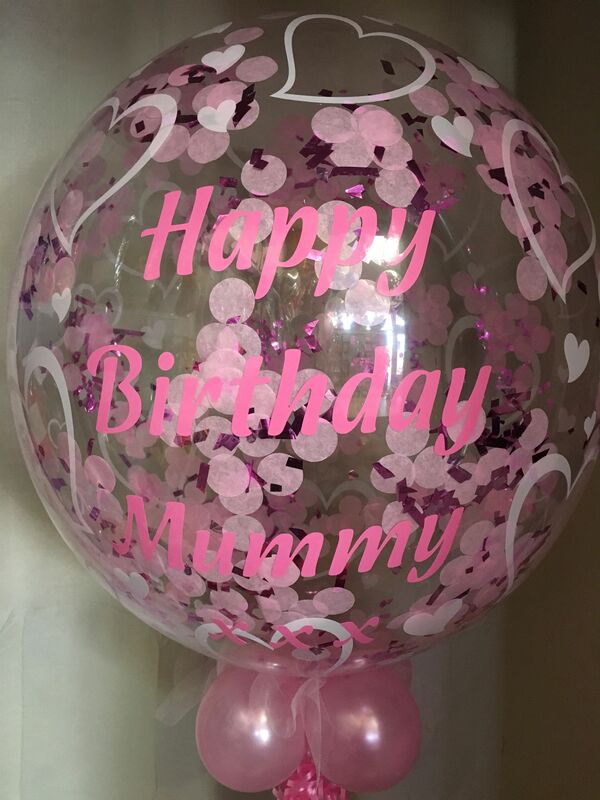 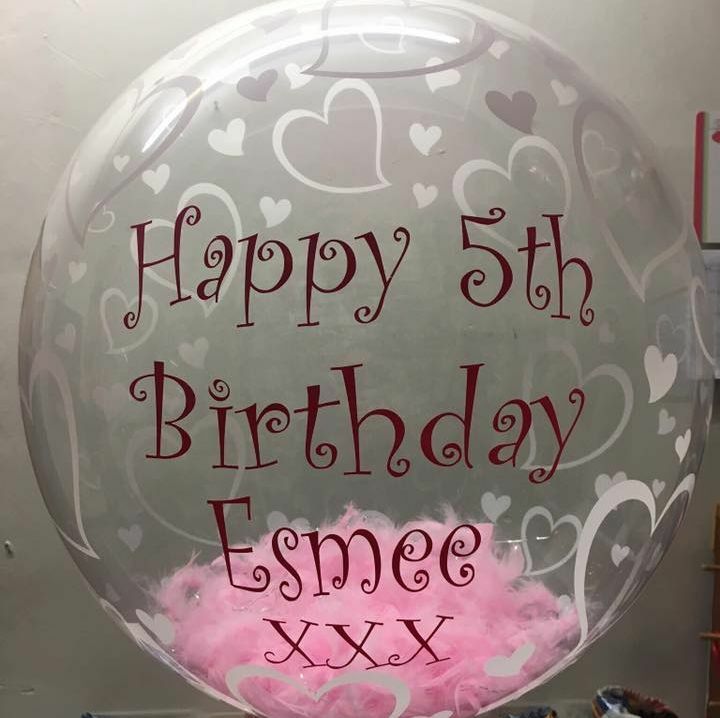 Every personalised balloon that we provide is tailor-made by our specialists. 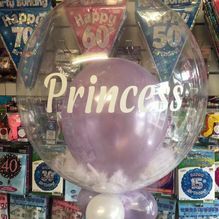 We have an excellent range of colours and designs, and we’re even able to fill them with feathers or confetti. We’re also able to add a logo, which is great for businesses, bands, local authorities, and academia. 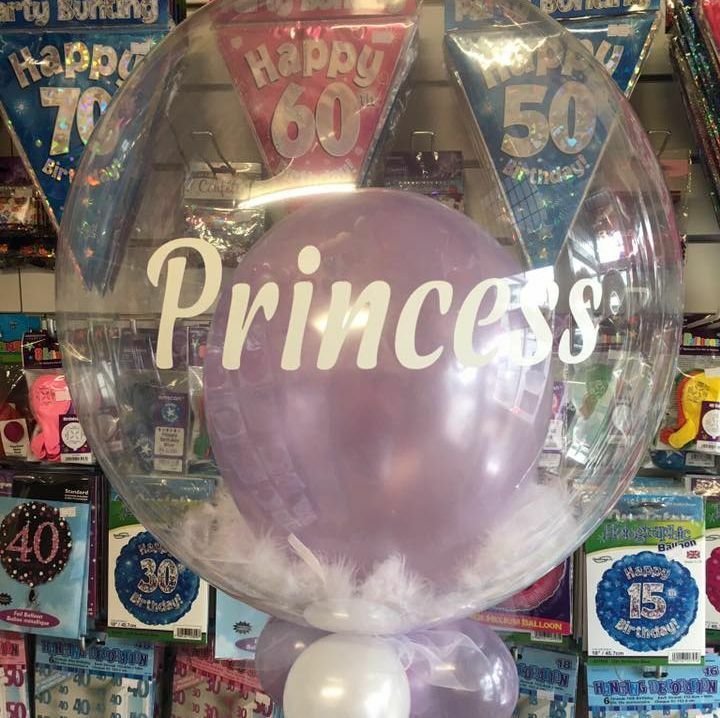 A personal service is offered every time, and we ensure that you’re 100% happy with our work. 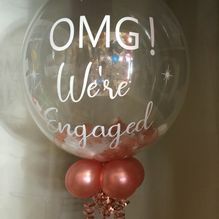 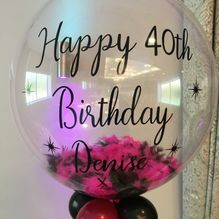 Contact us, in Mansfield, Nottinghamshire, to learn more about our personalised confetti balloons.